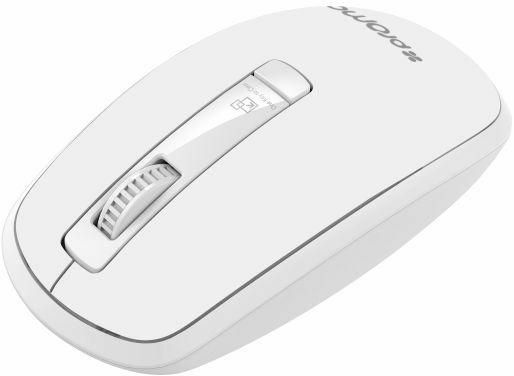 Clix-3 Wireless Optical Mouse is an ergonomic and reliable wireless optical mouse. It features a 1250/1500dPi optical sensor for better accuracy and a Nano USB receiver so tiny that you can plug into your laptop or computer and forget about it. The Clix-3 has a working range of up to 10 meters, which is great for home and office use.It also comes with a sleep mode function to turn itself off when it’s idle for some time, simply click on any button to wake it up.